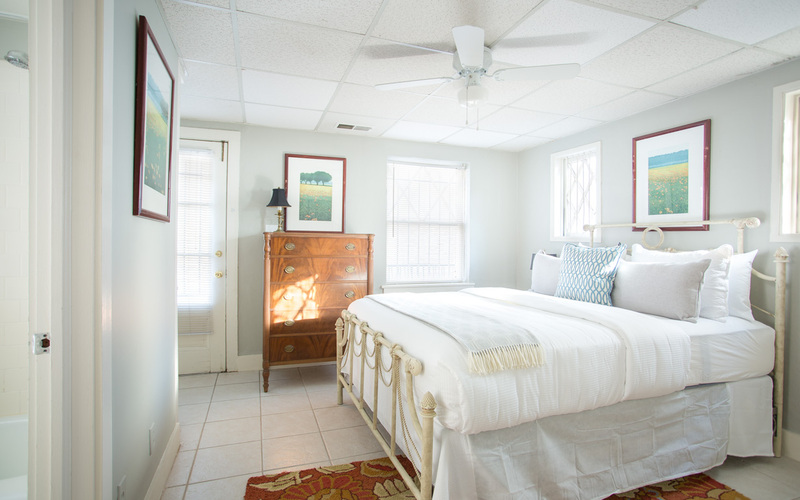 This studio carriage house is located off of Gordon Lane, only one block away from the city's largest green space, Forsyth Park. 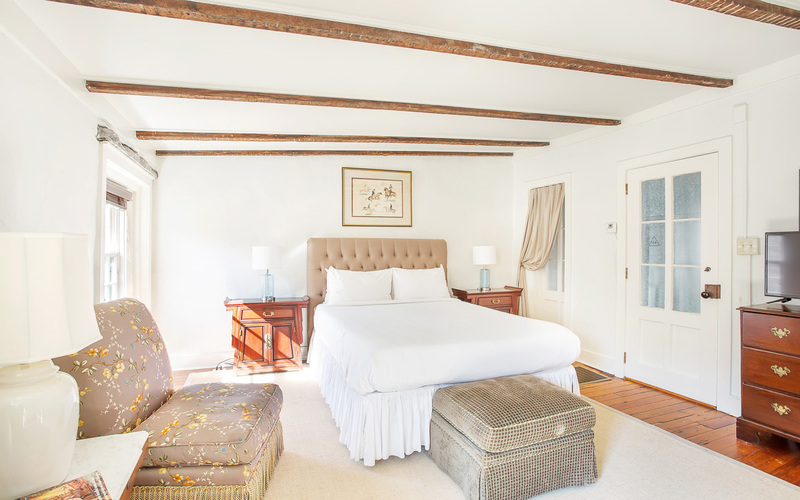 Birds Nest Carriage provides an intimate space for two, ideal for a romantic getaway, or perfect for an extended stay. 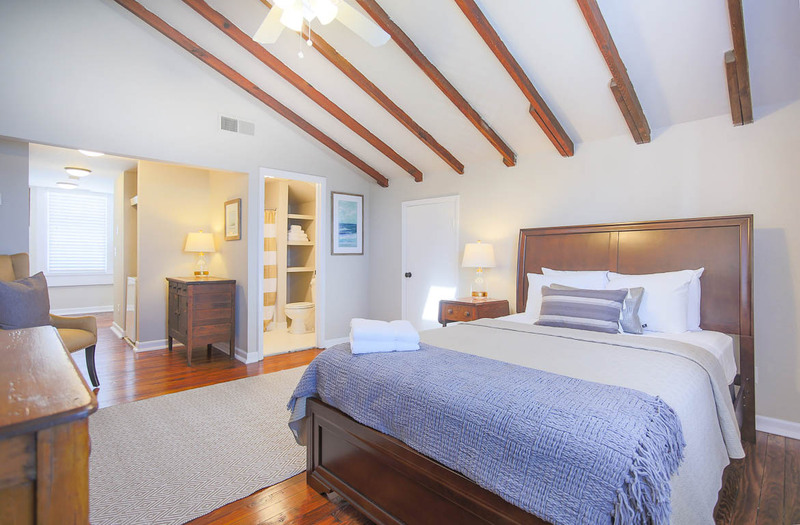 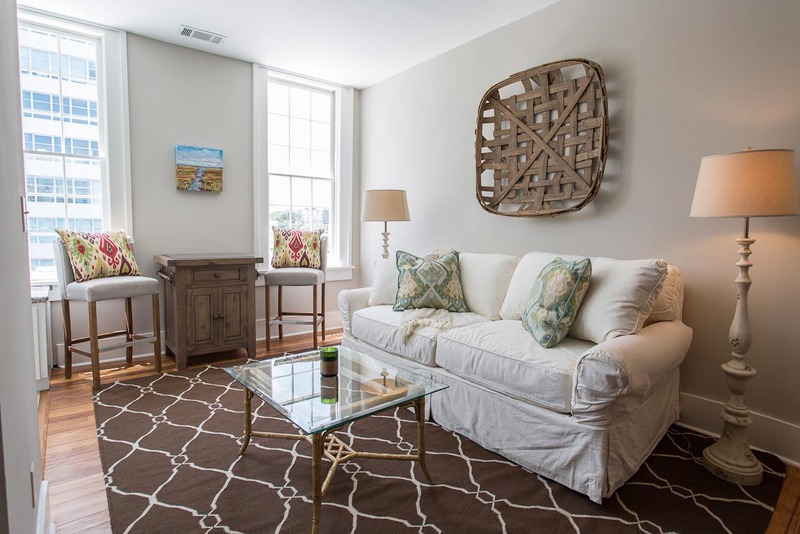 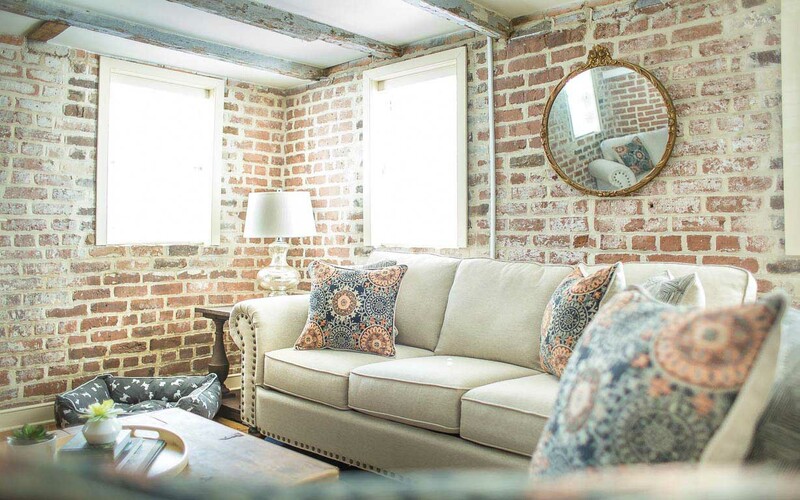 Enjoy this intimate hideaway for two, nestled right in the heart of the National Landmark Historic District. 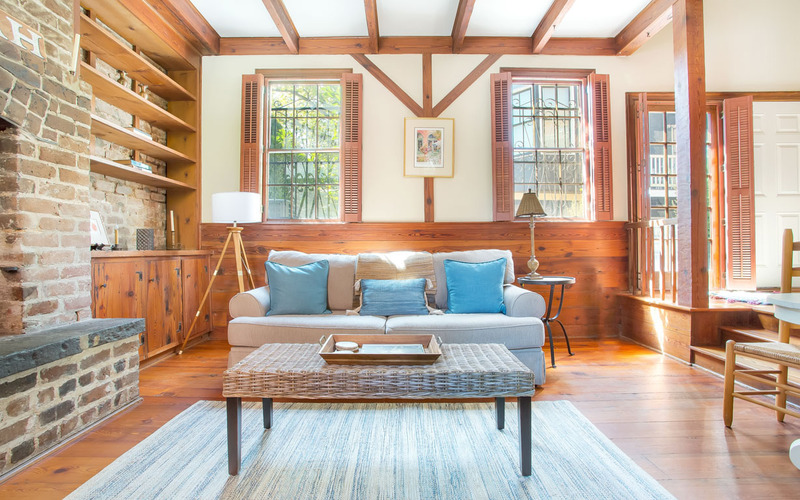 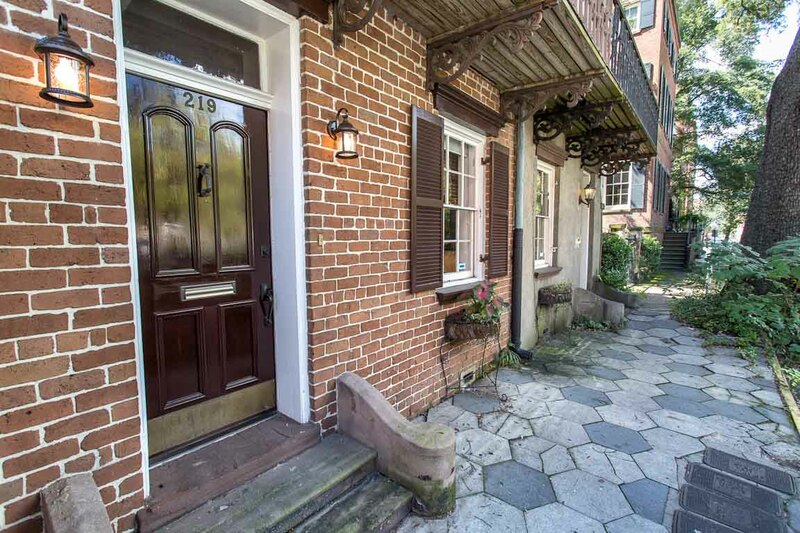 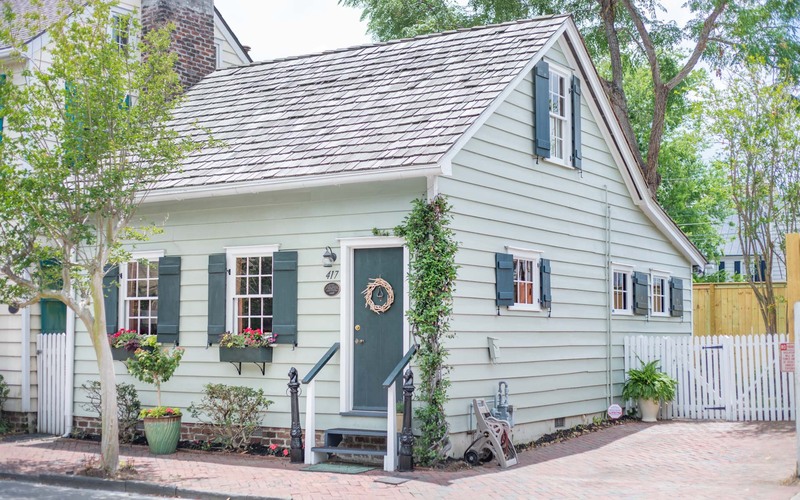 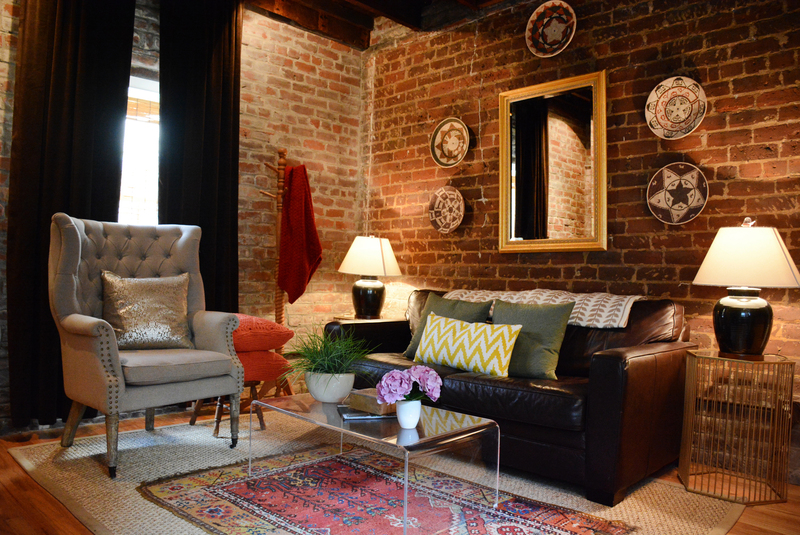 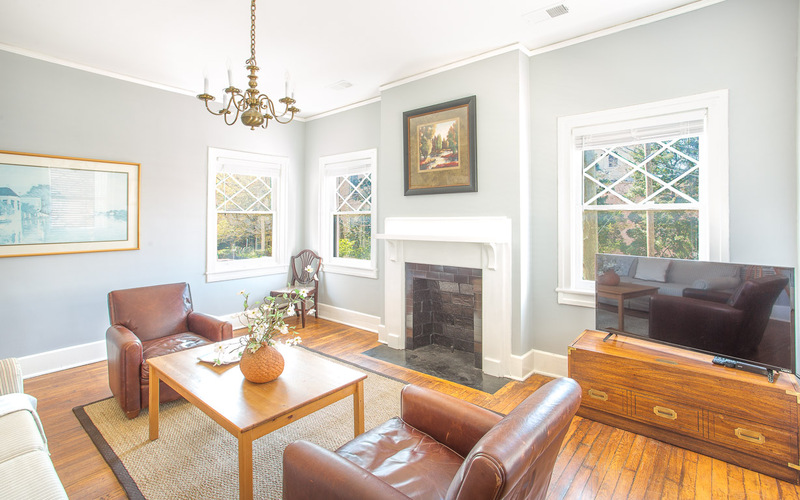 Stay in a slice of Savannah history with this one-bedroom sun-filled carriage house. 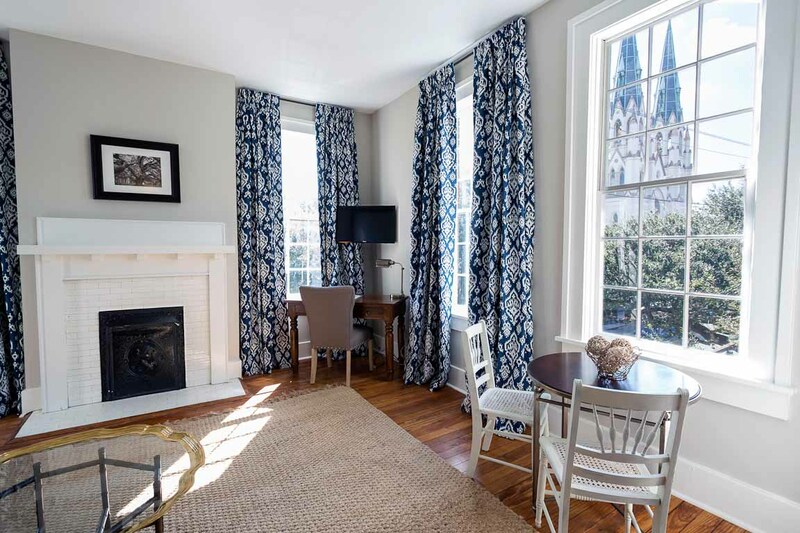 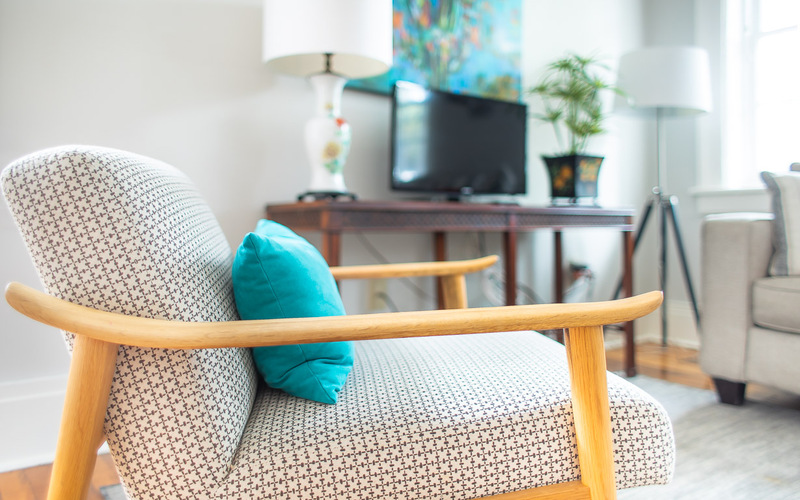 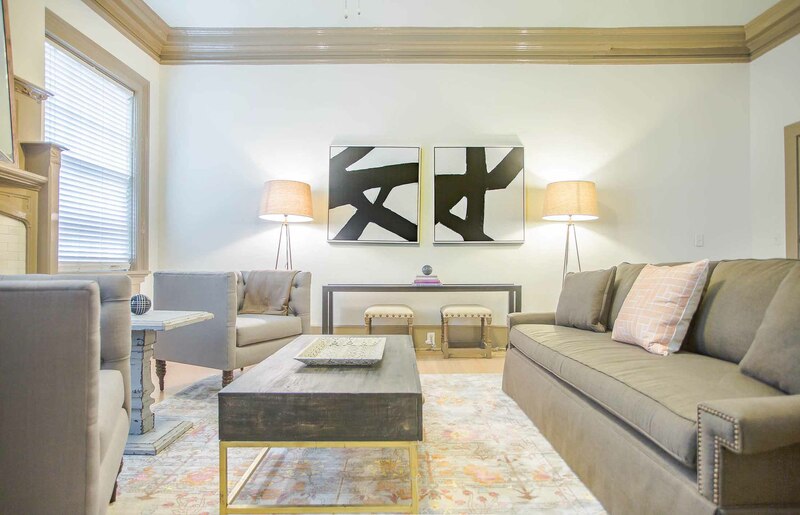 Guests will enjoy the peace and quiet in this pocket of downtown, whilst being steps away from most major attractions. 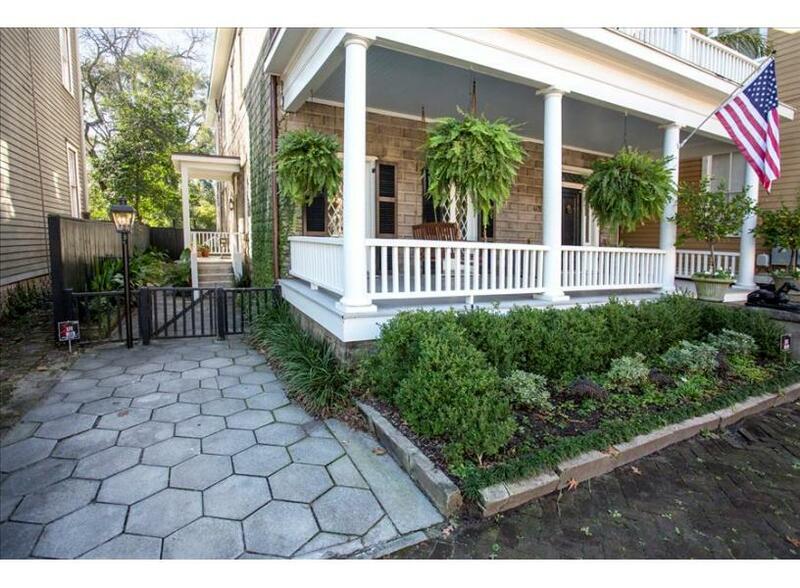 Stylish and cozy home in a great location!